I have sold a property at 2053 MCCAFFREY RD in Agassiz. Wonderful home in Aberdeen Village. Over 1700 sq ft. 2 bedrooms, 2 baths, huge bonus room above garage. 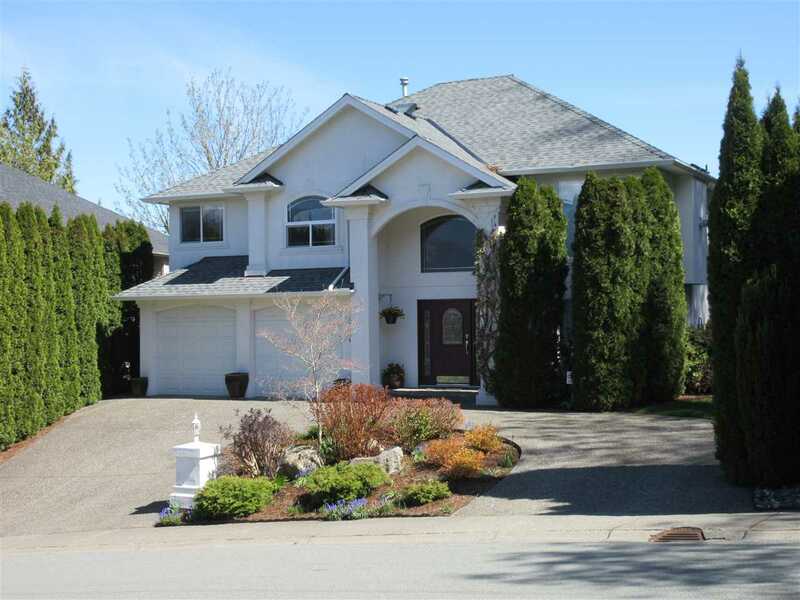 Spacious kitchen with island & adjoining family room leading to outside patio, laminate & tile flooring, large living room with gas fireplace, formal dining area. Beautiful manicured back yard with sun deck. Fully fenced with mature private hedging. Spectacular Mt Cheam views. Buyer to verify measurements if deemed important.